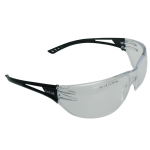 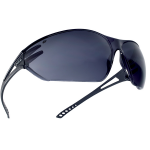 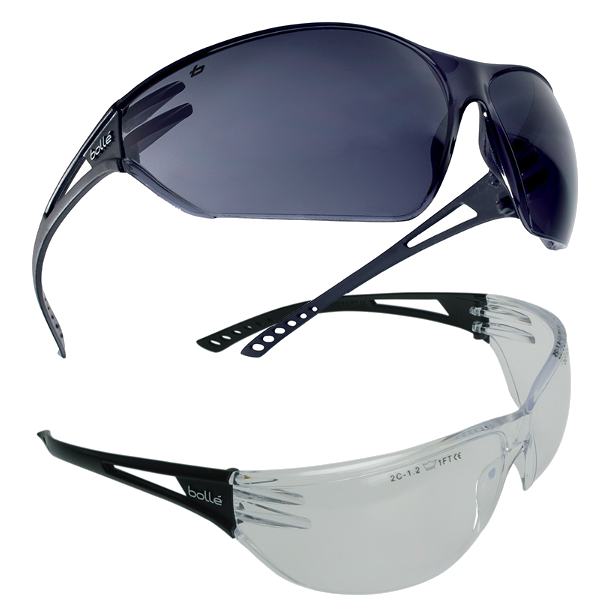 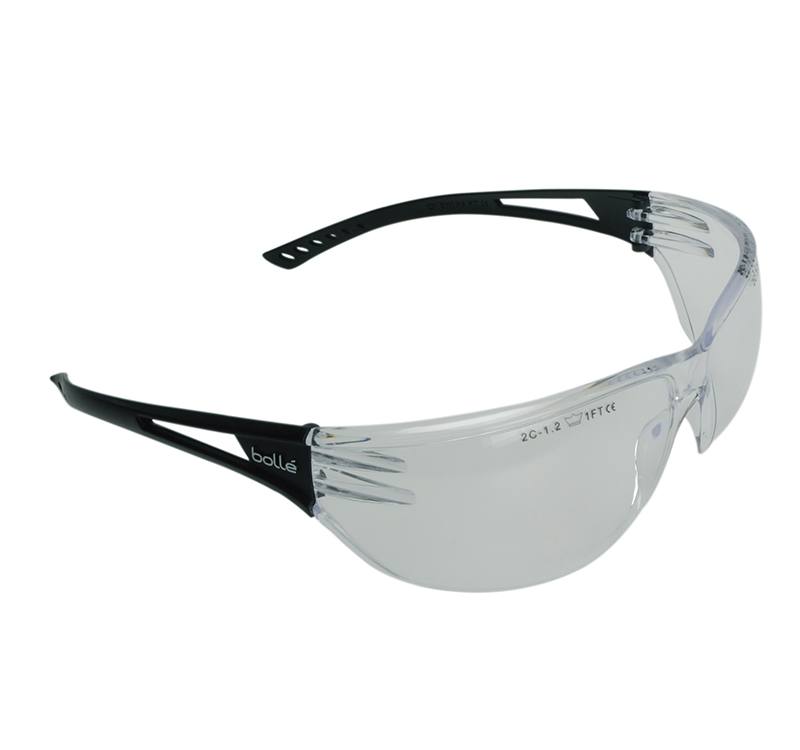 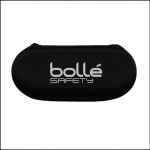 The Bolle Slam Safety Glasses have a modern design, with excellent fitting, to provide both protection and comfort. The spectacles have a wraparound fit to provide a panoramic visual field. 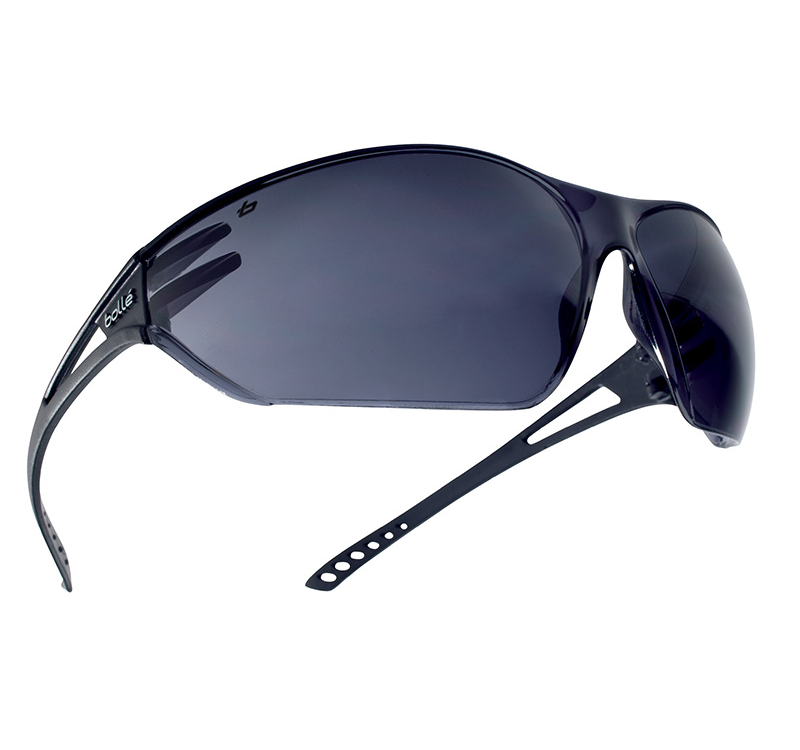 The lenses have an anti-scratch coating and the arms feature comfortable temples.